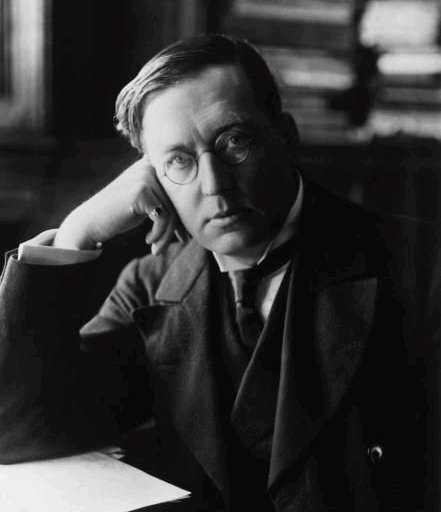 Montague Rhodes James (1862-1936), Biblical scholar, antiquary and mediaeval historian is also, quite possibly, the twentieth century’s most influential writer of ghost stories. His tales of leisured Edwardian gentleman-academics whose narrow-minded investigations bring them into contact with nameless horrors from the past are flat-out classics of the genre and their reputation was enhanced by several highly-regarded BBC television adaptations in the 1970s – adaptations that echoed the stories’ original conception as tales to raise a chill around the Christmas fire. And yet, James never intended to publish his stories in book form. Despite having submitted his first two compositions, ‘Canon Alberic’s Scrapbook’ and ‘Lost Hearts’ for publication in journals during the 1890s, his stories were by and large written solely for the entertainment of his academic colleagues and students. On Christmas Eve, James would emerge from his study clutching his hand-written manuscript, ready to address the acquaintances who had gathered in his rooms to hear this latest tale of terror read aloud over their late-night tipple. 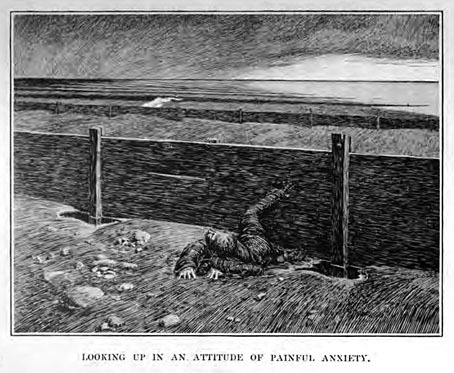 It was only with the death of a close friend, whom James had invited to illustrate the tales as a distraction from a final illness, that the tales gained a wider audience. 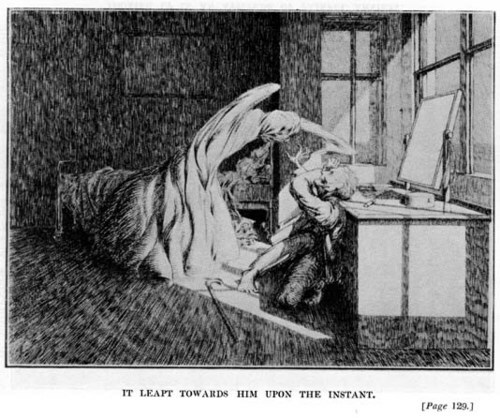 James McBryde, the promising artist in question, died at a tragically young age and James decided to publish a selection of the ghost stories complete with McBryde’s illustrations as a posthumous tribute to his young friend. The stories were very well-received, however, and although James’s academic achievements hardly went unrecognised, it is for his ghost stories that he is best remembered today. 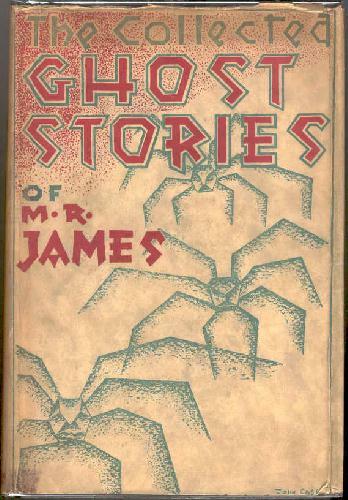 Five volumes of James’s ghost stories were published during his lifetime: Ghost Stories of an Antiquary (1904), More Ghost Stories (1911), A Thin Ghost and Others (1919), A Warning to the Curious and Other Ghost Stories (1925) and Collected Ghost Stories (1931) – the latter contained the entire contents of the previous four volumes, together with a few further pieces: ‘There Was a Man Dwelt By a Churchyard’, ‘Rats’, ‘After Dark in the Playing Fields’, ‘Wailing Well’ and ‘Stories I Have Tried to Write’. A further three completed stories remained uncollected during James’s lifetime: ‘The Experiment’, ‘The Malice of Inanimate Objects’ and ‘A Vignette’. I have included all of these in the edition for this blog (see below) along with a selection of James’s writings on the ghost story genre. I got the latter from the always splendid ebooks@adelaide. A number of unpublished drafts were also left extant on James’s death. These haven’t been included in the ebook below for copyright reasons, but you can read them at the Ghosts & Scholars website – Rosemary Pardoe’s outstanding online resource for all things Jamesian. The drafts are ‘The Game of Bear’, ‘Merfield House’, ‘The Fenstanton Witch’, ‘Marcilly-le-Hayer’ and ‘John Humphreys’ (an early version of ‘Mr Humphreys and His Inheritance’). Rosemary Pardoe’s notes on these stories are also available. Three other related pieces by James have not been included, but can also be read online. 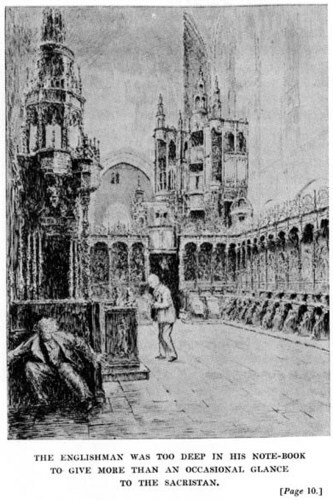 These are the early story, ‘A Night in King’s College Chapel’, James’s scholarly article, ‘Twelve Medieval Ghost Stories’ and his children’s novel The Five Jars (1920). 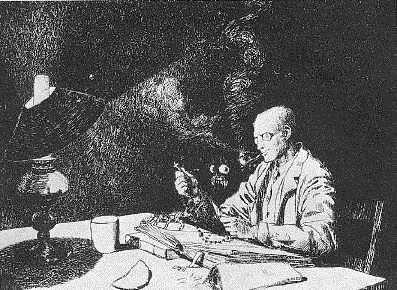 Finally, readers might be interested to know that, in collaboration with Jane Mainley-Piddock and James Mussell, I am currently organising the first ever academic conference dedicated solely to James’s ghost stories. Information, including a call for papers, is available here. This entry was posted in Christmas, Ghost Stories, Horror, M.R. James (1862-1936) and tagged 19th century, 20th century, antiquarian, books, british, conference, download, ebook, edwardian, epub, free, free ebooks, full text, ghost stories, ghost stories for christmas, ghost stories of an antiquary, ghost tales, Gothic, horror, kindle, literature, m r james, montague rhodes james, nineteenth century, pdf, supernatural fiction, tales, text, thin ghost, victorian, warning to the curious, whistle and i'll come to you on October 9, 2014 by stylesofdying.